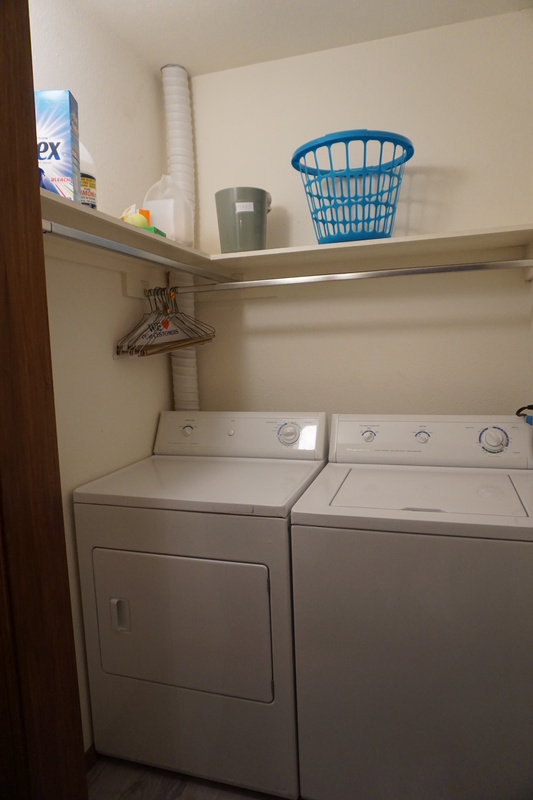 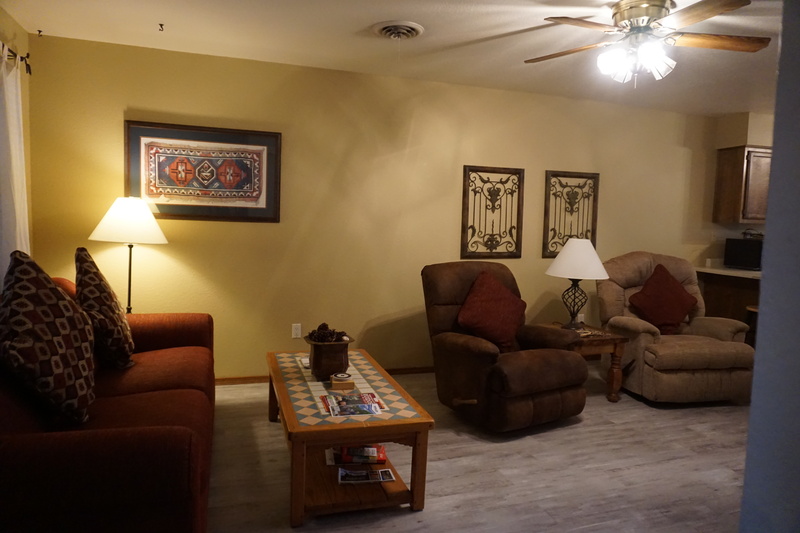 Condo 214 is one level unit with an upstairs entry level. 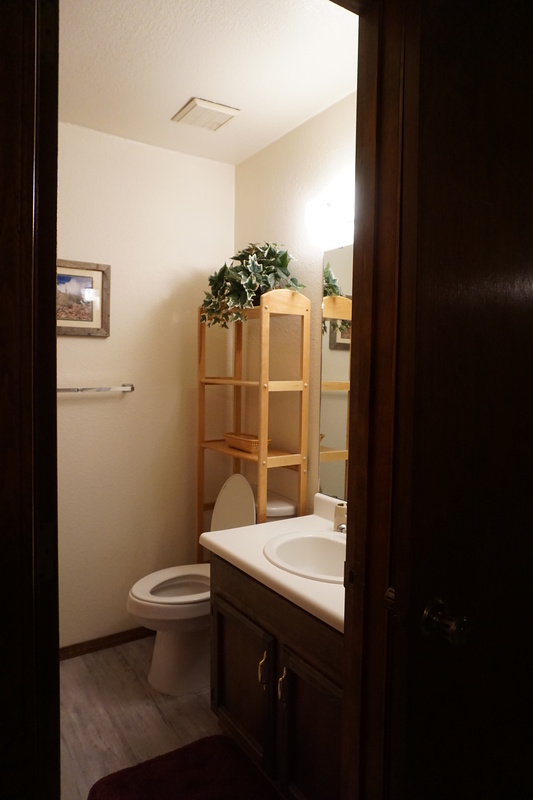 This condo has two bedrooms, each bedroom has a private bathroom. 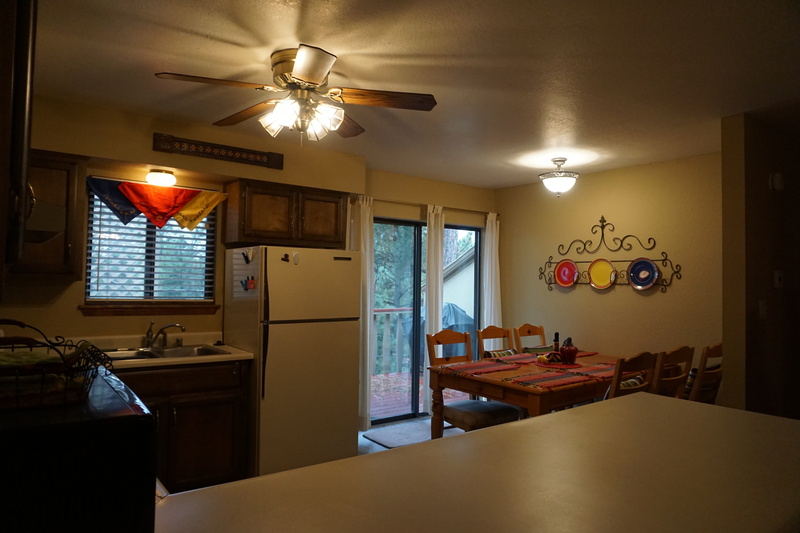 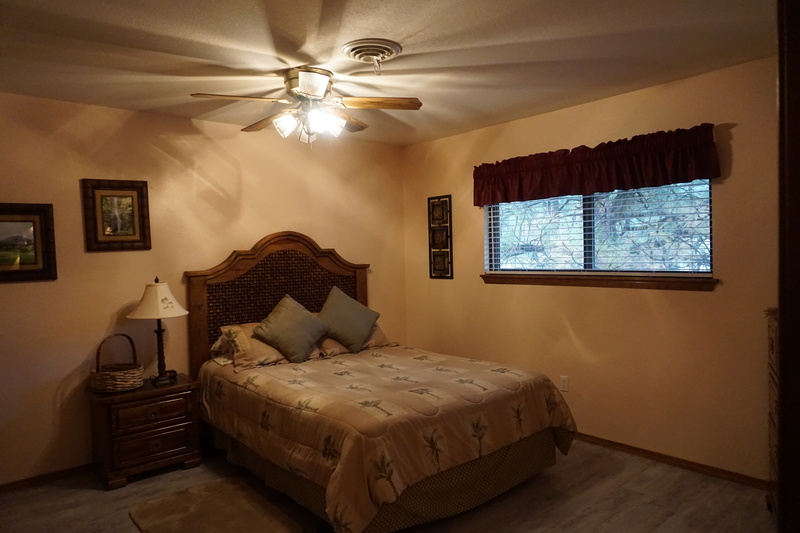 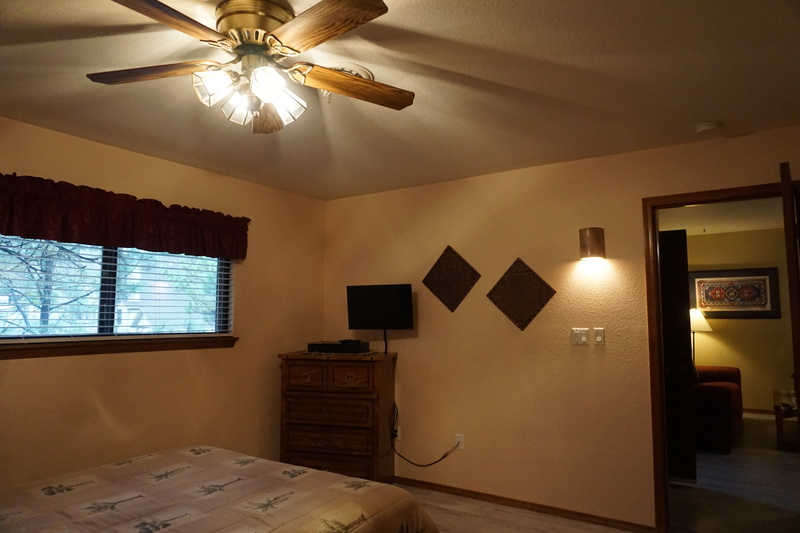 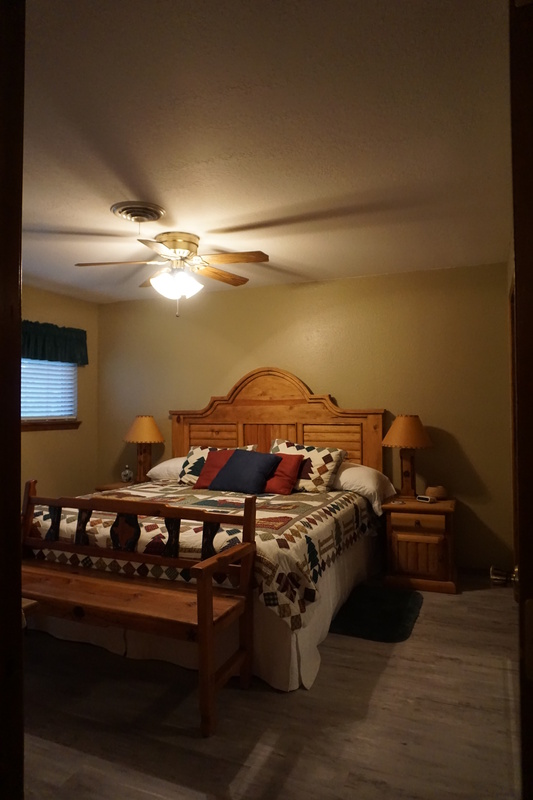 This unit is close to the Trout Fishing Lake, swimming pool, tennis court, golf course and The Texas Club. 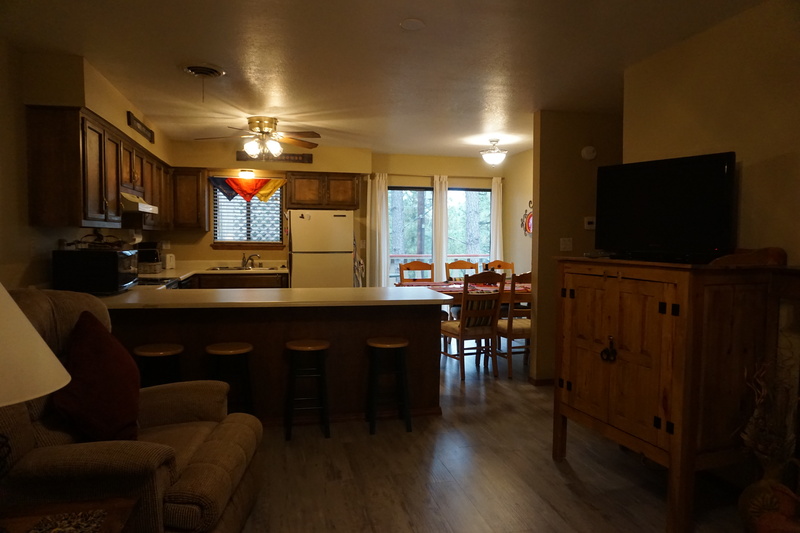 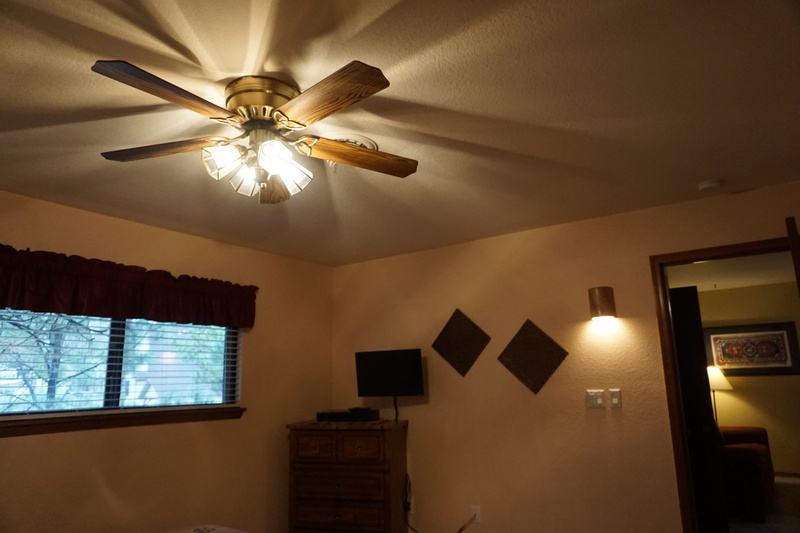 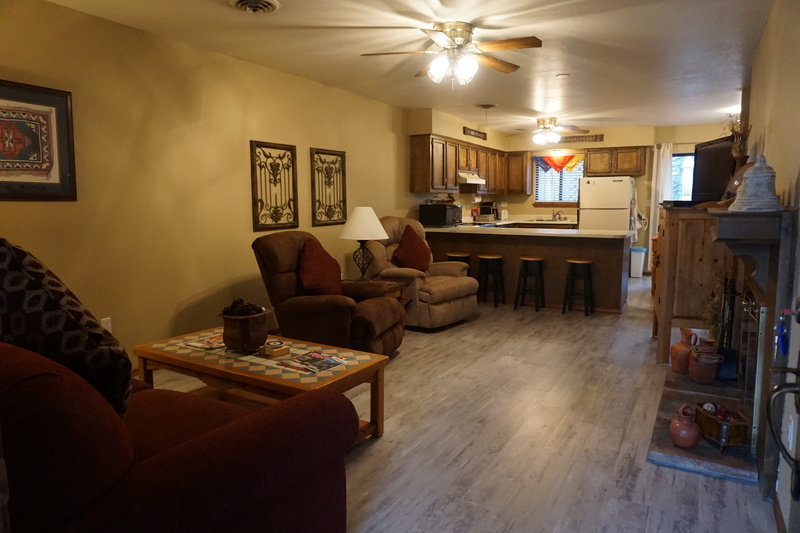 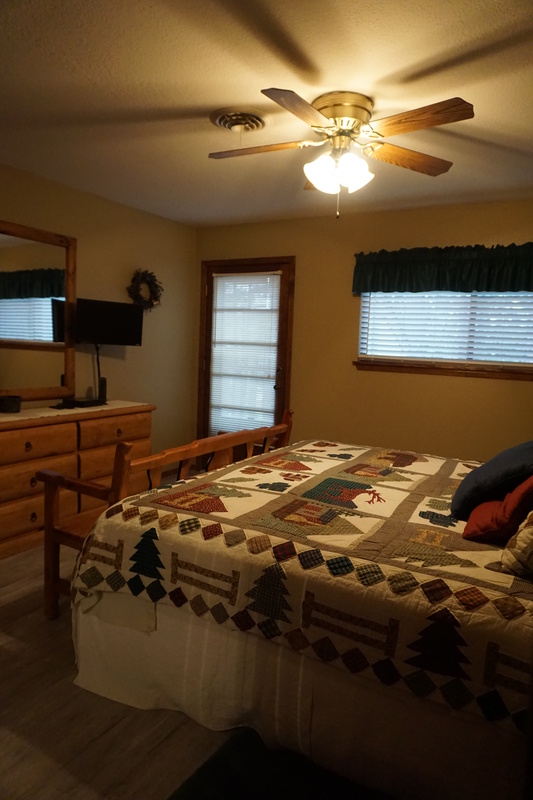 Sells fully furnished.The condo has a wood burning fireplace, a covered back deck, a washer and dryer, wireless Internet, and central heat and air conditioning. 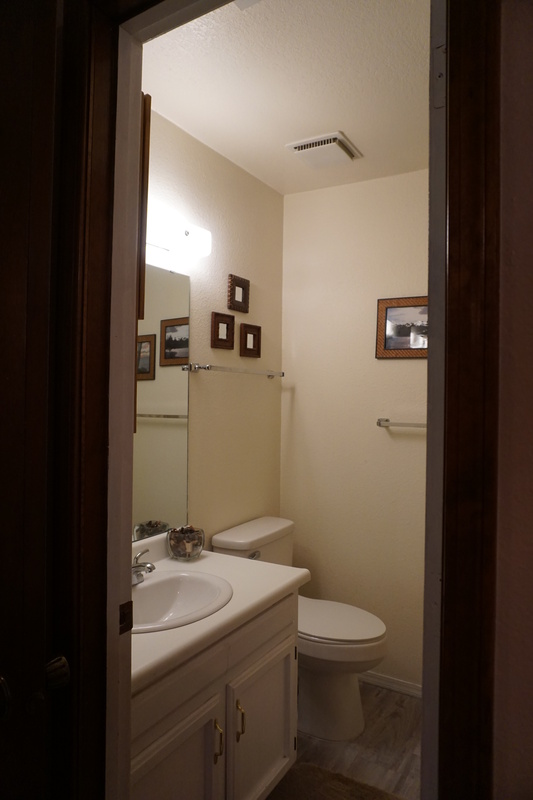 It was built in 1979.